These days, we want everything on the go and in an instant. iPhone Apps (there are lots of apps for other smart phones, but since I only have an iPhone, this review is about those apps in particular) offer a multitude of mobile options of our favorite websites, retailers, games, social networks and more. The beauty industry is ironically slow to catch up – and the cosmetic apps offerings are sparse and many of them pretty weak. Here’s an overview of some of the best and a few that I regret downloading. 1. Sephora To Go (FREE) ★★★★★★★★★☆ (9/10) : Not just a mini version of their website, but a GREAT version of their website. Easily check out new products, shop, sort by brand or product type, check out reviews, your Beauty Insider point balance and what’s on sale. Add products to your shopping list (either online or on your phone) and take your list with you. Sephora also sends Beauty Insiders and V.I.B.’s special offer emails – and you can just show them the email on your phone to get the deal. Love that! 2. Hautelook (FREE) ★★★★★★★★★★ (10/10) Hautelook’s App allows me to check out their sales when I get up in the morning without having to get out of bed. 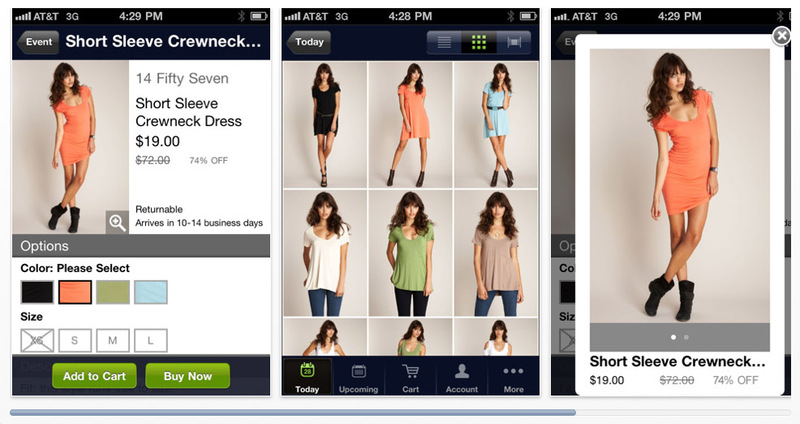 You can zoom in to see details and easily make purchases directly on your iPone. It’s actually easier to check out future sales on their iPhone app vs. online. However, because 3G or WIFI isn’t always fastest on smart phones, if there’s something I really want – I jump out of bed and head to my desk top. 3. i-Makeup ($.99) ★★★☆☆☆☆☆☆☆ (3/10)- Having a catalog of all the makeup and skin care you own is a great idea if you have an obscene amount of cosmetics and have the patience to input each item. Unfortunately, this app is so visually unappealing with its literal backgrounds and buttons, its cheesy appearance doesn’t outweigh its fairly easy to use interface. There are also specific details missing. You can only enter brand, color and notes. It would make more sense to also include product name. 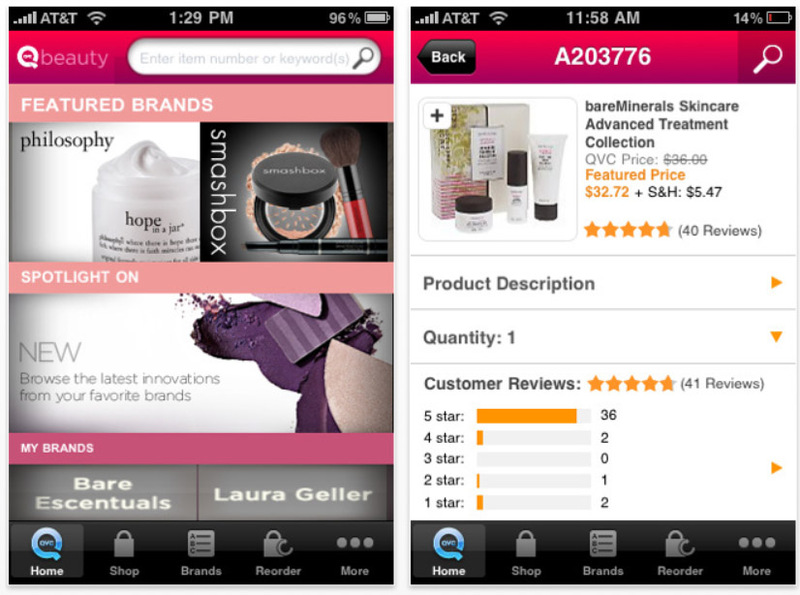 I use the HanDBase app to catalog my cosmetics – you can customize your lists, categories, etc. But honestly, its always incomplete since I don’t have time to fiddle with keeping it up to date. I even downloaded i-Makeup Pro ($1.99) and it was just as bad. 4. QVC Beauty (FREE) ★★★★★★★★★☆ (9/10) – Thankfully, I haven’t gotten into shopping on QVC, but I occasionally check out their site to do research on new products and actually enjoy watching them on the telly selling their products. 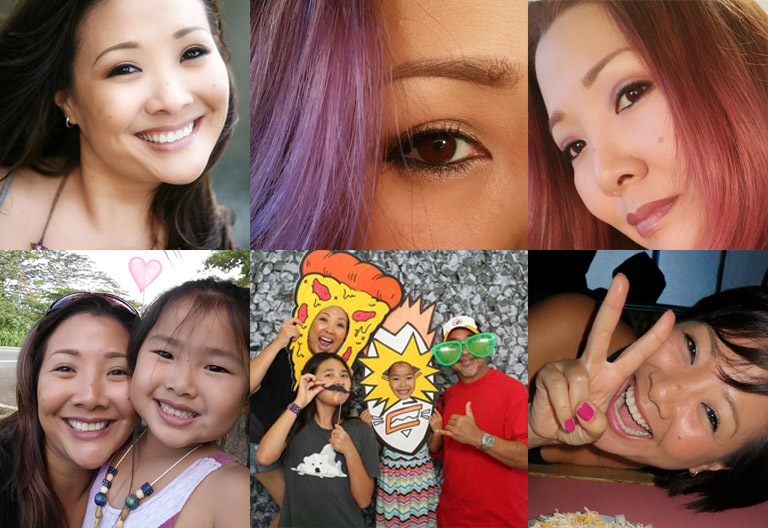 It can get pretty cheesy, but once in awhile they’ll have guests like Mally Roncal touting Mally Beauty products which makes for entertaining t.v. She actually busted a zipper on her dress, but kept on going. Love it. I hate their shipping – you pay for each item you order – which is just ridiculous to me and one of the main reasons I don’t buy from them. Still, they have great products and its a fun place to “window shop”. 5. Lookz – Barry M (FREE) ★★★★★★☆☆☆☆ (6/10) – While most of the makeup tutorials on this app and its coordinating website scare me a little (okay, a lot), it is a fun and easy to navigate app that can only be faulted for its content. Its overall look is hopefully geared more toward teenagers because it is quite garish and screams the 80’s like bad karaoke. Still, worth a look (its free afterall) and there are some cute nail ideas. 6. 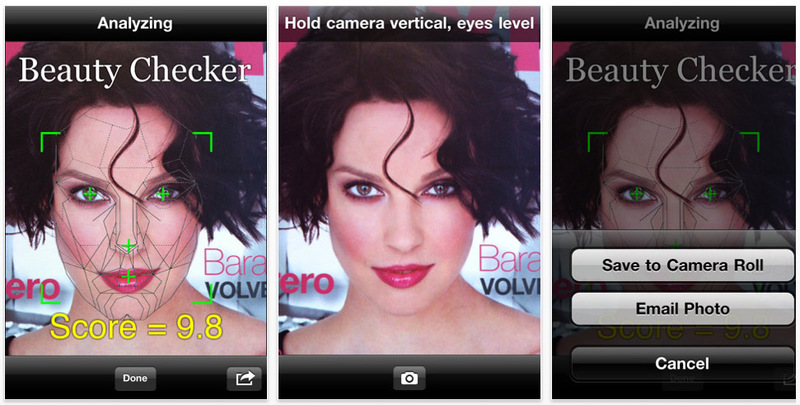 Beauty Checker (FREE) ☆☆☆☆☆☆☆☆☆☆ (0/10) – So far this is the worst app I’ve downloaded (for the record, I only downloaded it to review. Who needs to “check” their beauty?). This is definitely a CR-app. It’s based on golden ratio symmetry – which is the mathematically calculated way to “measure beauty”. 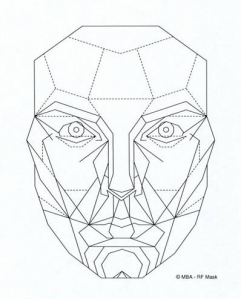 You can see the actual “map” of the “perfect human face” below.